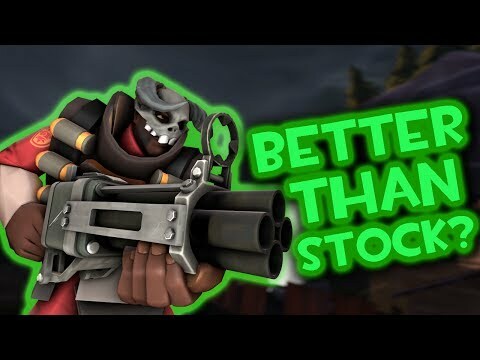 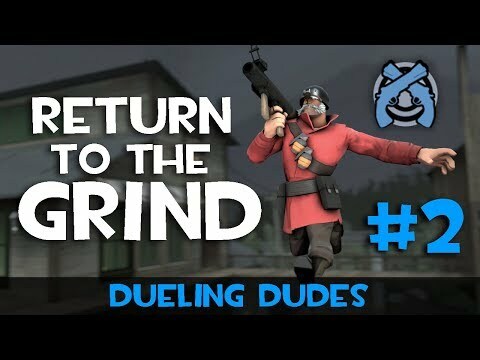 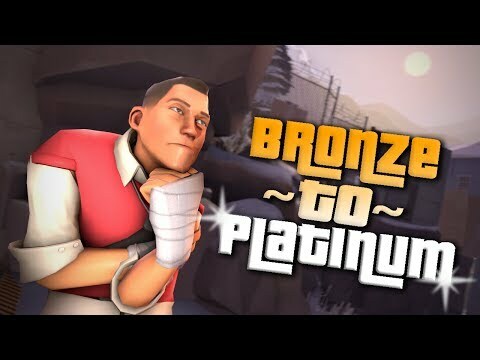 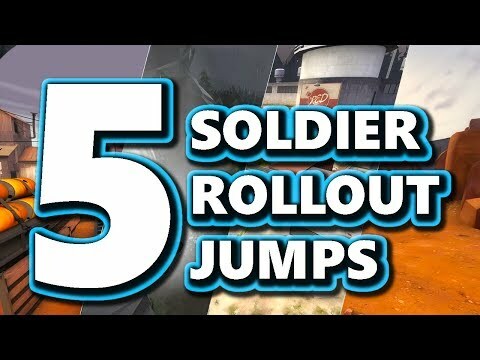 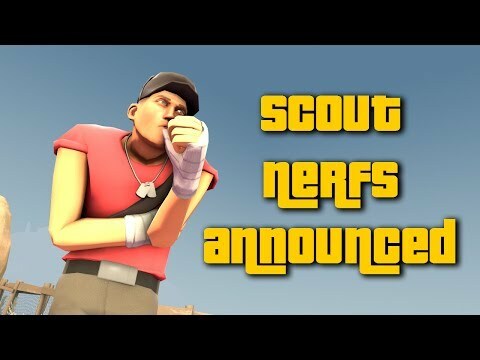 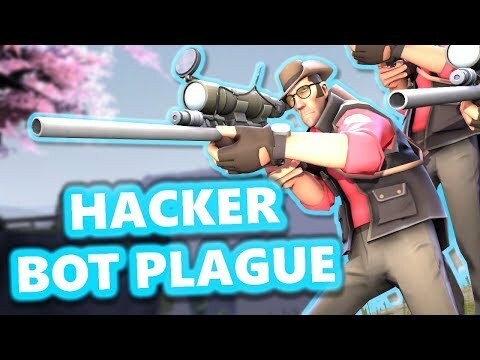 I like to make informational videos regarding TF2, as well as goofy stuff, commentaries, and the occasional odd-ball video. 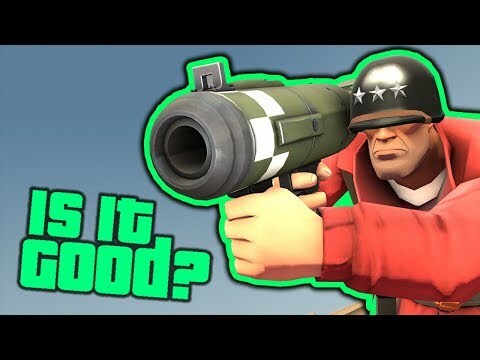 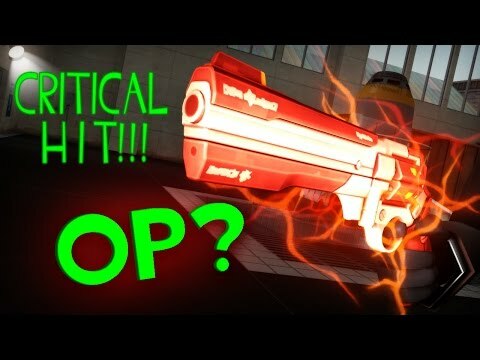 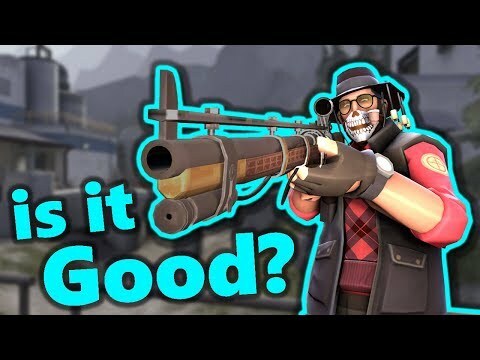 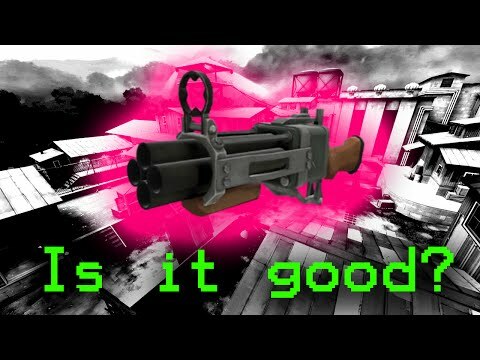 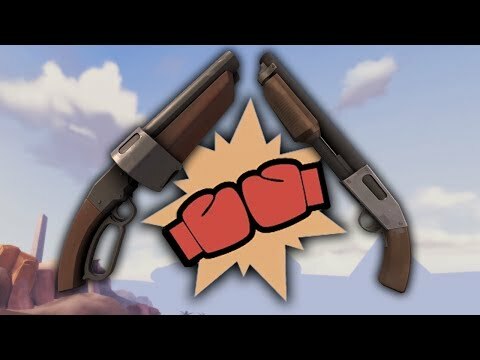 "TF2: RD_Asteroid: The Forgotten Map"
TF2: Shotgun vs. Scattergun - What's the Difference? 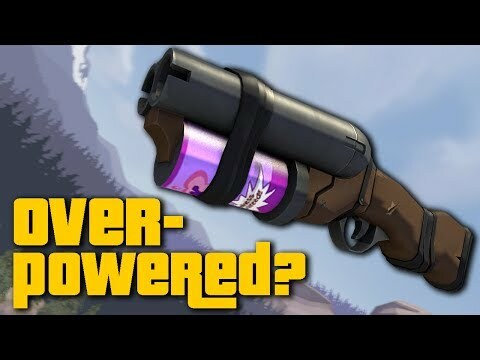 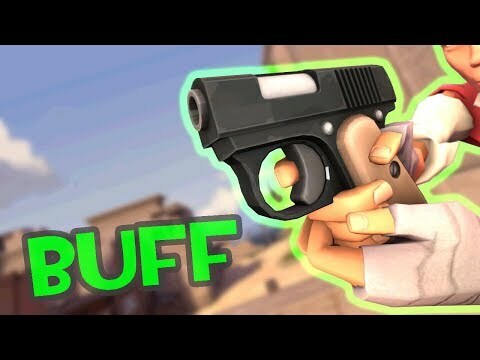 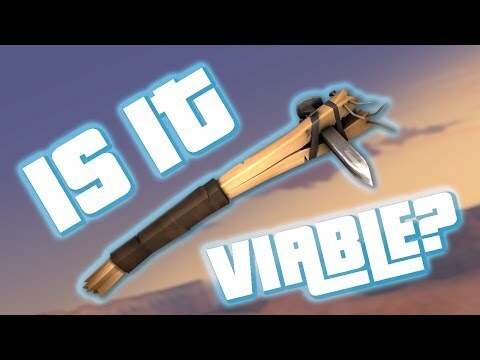 TF2: Is the Diamondback Overpowered?